Can you believe January 2019 is almost over?!? I decided as one of my business goals for this year to post a monthly favorites segment on the blog! I want to be able to look back in a few years & remember things I was loving at the time. Of course, I have to share them with you all as well! Maybe you will find a few things you’ll want to try out? I hope you enjoy! The best & hardest thing that happened this month, was my daughter turning one. ONE. How is this even possible?! I remember when she was born, and it doesn’t seem like it was over 365 days ago. In the beginning of January, we did her “Cake” Smash, and it didn’t disappoint! I love this little pumpkin with all of my heart, and I am so happy I have a job where I can share her photos with all of my favorite people (you of course)! 2. I also signed up for the Pink Bride show this month! Of course, it isn’t until February 3rd, but I signed up in January so it still counts, right? 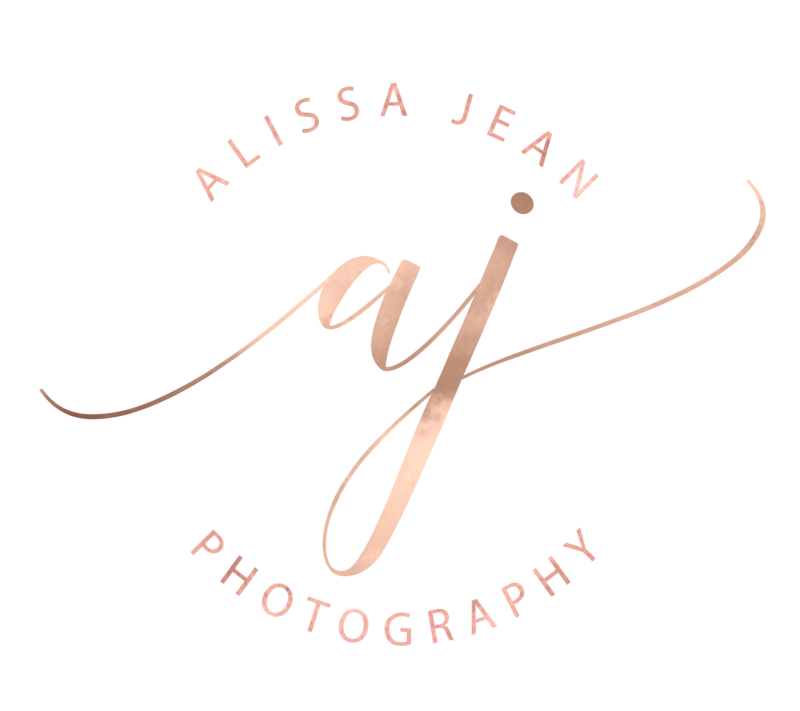 😉 I am so beyond excited for this opportunity to meet so many potential #AJPCouples & other vendors. I won’t lie, I have been stressing a little over the look of my booth. I want it to perfectly represent the #AJPBrand, but it’s a little hard to do in a huge (and drab) convention center. Stay tuned for February Favorites to see how the booth turned out! 3. Okay. Please don’t judge me too hard, but another thing I have absolutely been loving the Milwaukee Vacuum Cleaner. My husband convinced me to buy this, although I was hesitant in the beginning. Let’s be honest, I know he only wanted it because of the name, Milwaukee. He is OBSESSED with all of their tools. I let him buy it, and oh wow am I glad I did! I have vacuumed litter, our mattress, nooks & crannies, the couch, our cars, etc. with it! Well… he vacuumed our cars. It’s too cold out for me to be outside more than necessary! This is great! I may have to start doing this. Happy 1st Birthday to your Daughter!! Cute picture!!! Your daughter is adorable. And good luck to you at your bridal show. This is such a good idea!! Congratulations on your daughter’s first birthday! Absolutely love the idea of sharing your favorite things each month. The photo of your daughter with the doughnut is so cute. We just had a baby in December crazy how fast time flies. Good luck at the Pink Bride Show! What a fun list and adorable little lady! One of my favorite things this month is a vacuum, too! Does that mean we’re adults? I got a new shop vac and DEEP cleaned all of our cars today- I’m in love. I love favorites posts! And glad I’m not the only one raving about a vacuum as one of my favorites! 😉 And your daughter is adorable! My youngest turns 2 in less than a month and I’m kind of in shock about that! Thanks for sharing! Cool!! I’d never heard of the pink bride. This is a great idea! Happy Birthday to your adorable little one! Love this series idea! Kiddos turning 1 are hard….it’s a love / hate thing to see them grow! I love that you’re listing monthly favorites on the blog! Your baby girl is adorable and good luck with the Pink Bride show! Love the baby pic!! Super super cute! I love your daughters cake smash with her donut, she is a cutie! Funny enough when I got my new studio the first thing my husband bought me was a vacuum ( for my birthday). While not romantic I LOVE that things, so I can totally relate!! Super cute idea!!! Happy birthday to your beautiful daughter. I love the colors you chose for her session. Great job!! Happy birthday to your little girl! And thanks for the vacuum recommendation.